Anyway, kindly go to Mikatan’s blog to view all of the pics. 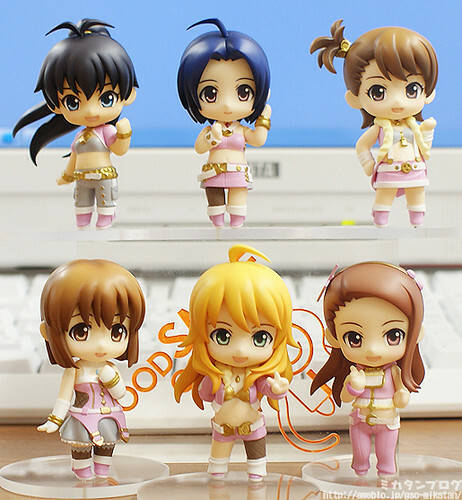 This entry was posted in News and tagged idolmaster, nendoroid, petit, puchi. Where did you buy it? I really want the stage 1 and 2. Try visiting some figure online stores like AmiAmi or HobbySearch.